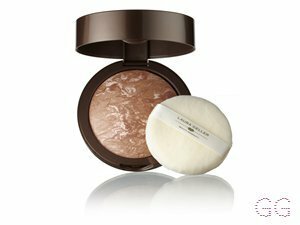 How many stars do you give Baked Gelato Swirl Illuminator by Laura Geller? 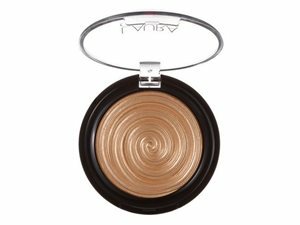 Laura Geller Baked Gelato Swirl Illuminator is available to buy at Fabled, lookfantastic, HQhair.com, Debenhams, Feelunique, and Beauty Expert. 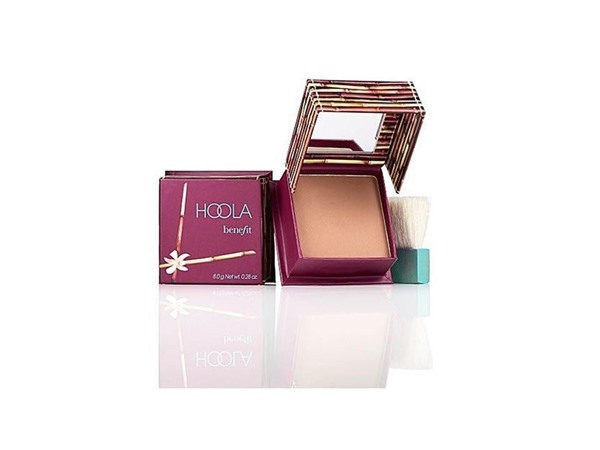 This innovative hybrid texture applies like a sheer powder but feels like a cream, creating a translucent wash of luminous color that can be swept all over the face for a lit-from-within glow. A fresh 3-D design captures the look of our favorite Italian dessert, and lasts until the very last application. I was hesitant to order this product as its quite small for the price but I am So HAPPY I did!!! I have warm olive skin & this worked out so nice for me!!! 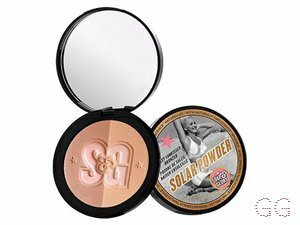 I applied it to the top of my cheekbones & lightly down the middle of my nose & it looks so natural & gives you a very healthy looking glow. I received many compliments on my skin when I started wearing it, SO, this is a MUST HAVE in my book!!! I also applied some to my shoulders while wearing a " Cold Shoulder" sweater & it looked so natural & pretty. MakeUpGeek, nikola300 and Beth_Marie347 like this. I received this item in one of my beauty box subscriptions and have absolutely fallen in love with it. The shade 'glided honey' is a golden tone. The highlighter is so pigmented and pretty. 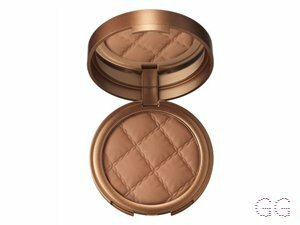 It lasts all day and creates a gorgeous golden glow on your skin. Will definitely buy the full size once my sample has ran out! Love it! 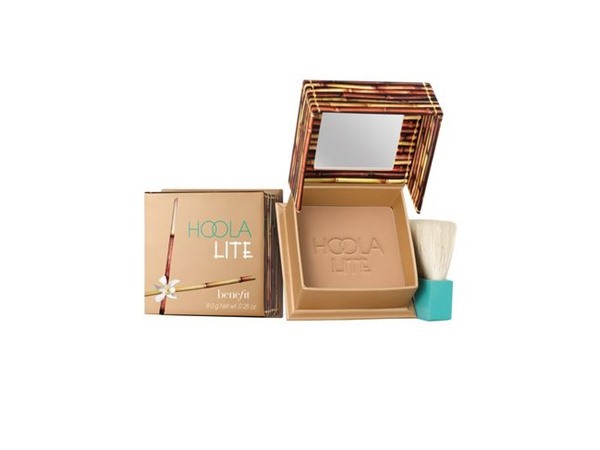 Buildable glow also love it on my eyes received in one off my beauty subscription boxes def will play more with it. I am in my late 20's/early 30's with acne/problem, light tone skin and unknown eyes. My hair is unknown, unknown with unknown texture. Wadey83, Amestarz and saffbeauty like this. I ordered the Gilded Honey shade in the Black Friday sale after reading so much hype...to be honest I’m a little disappointed. 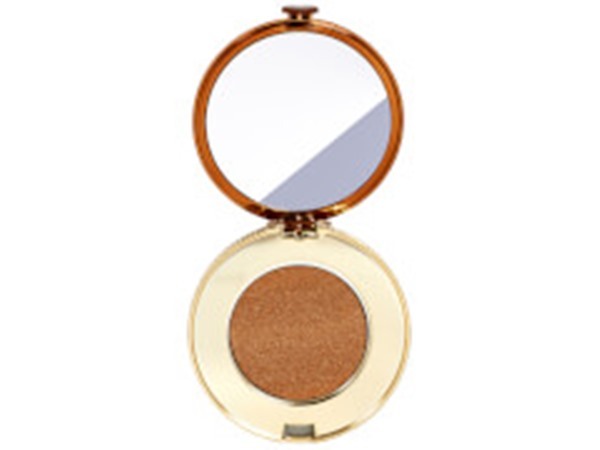 Firstly in the size as it looks much bigger on screen and it’s also way too glittery for me, I like my highlighter to glow rather than sparkle and it’s quite a warm gold shade. The swirl effect makes it look so pretty but the packaging is s little cheap and flimsy. The full price for the amount of product you get is a little high so I’m glad I got it in the sale but I think I’ll be passing it on to a friend to make use of. I am in my mid 30's with combination, tanned tone skin and hazel eyes. My hair is medium brown, normal with normal texture.